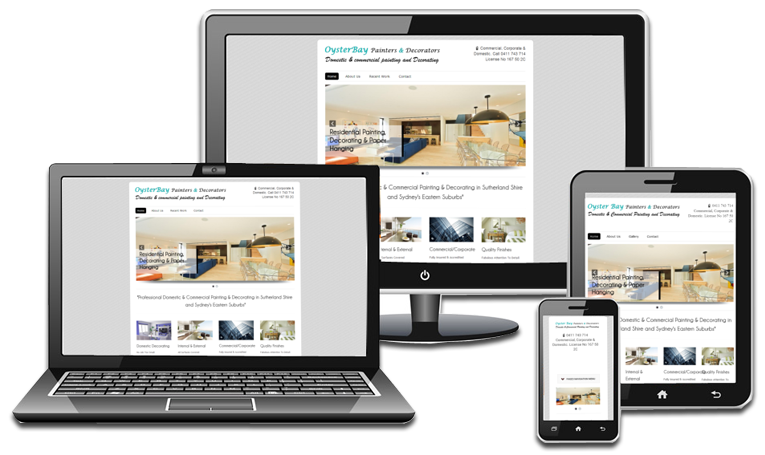 we make it surprisingly easy to create a high-quality websites and blogs. over 1 million people use our platform to bring their unique ideas to life. yes, it's free!takes only 5 minutes. the easiest way to build a pretty website 123 !